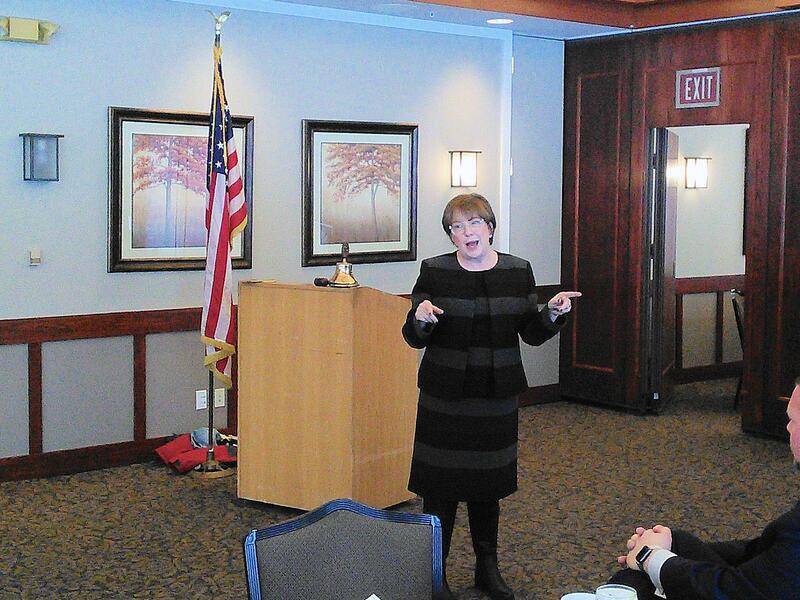 Judy Martin was our guest speaker. Judy and Kate Martin are the proprietors of The Perfect Thing consignment store. Judy described their qualifications, experiences, and the intricacies of personal property appraisals and estate liquidations.